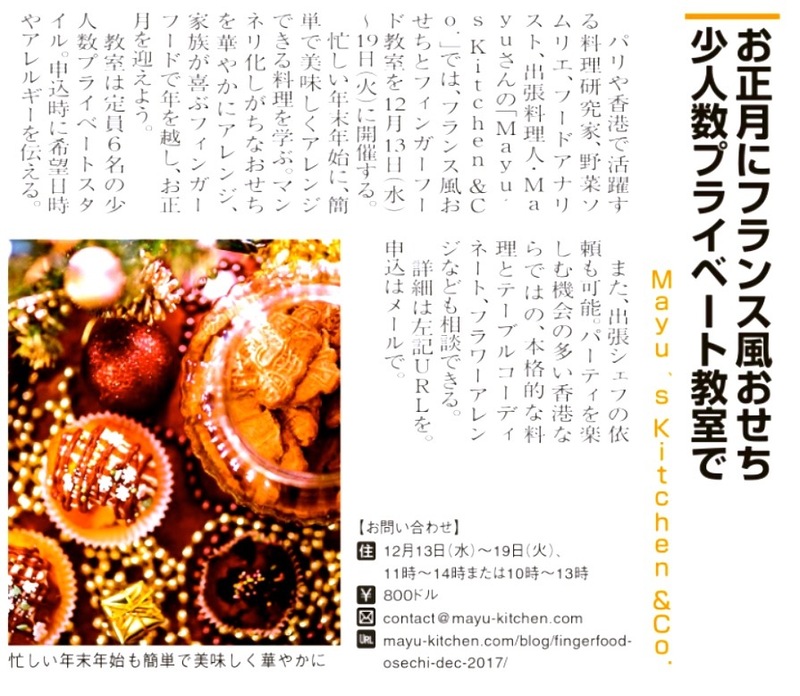 新聞 – Mayu's Kitchen & Co. Wow!!! 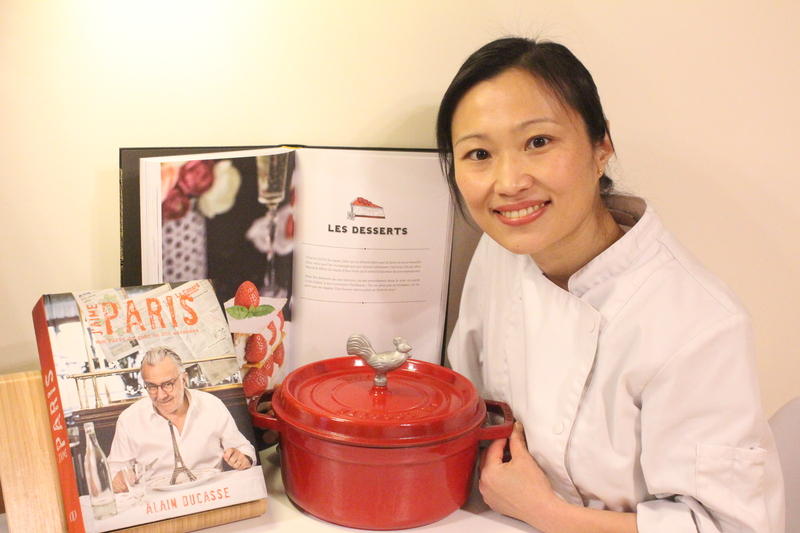 Mayu’s Kitchen & Co is in Chinese/HongKong News Paper called ” Japion”. Living in overseas is not as easy as in hometown. Many foreigner’s communities publish local news paper in their own languages. “JAPION” is created since 2001 @ Shanghai for Japanese people. Nowadays, it spreads Shanghai, Beijing, Taipei, Guangzhou, Shenzhen, and New York.